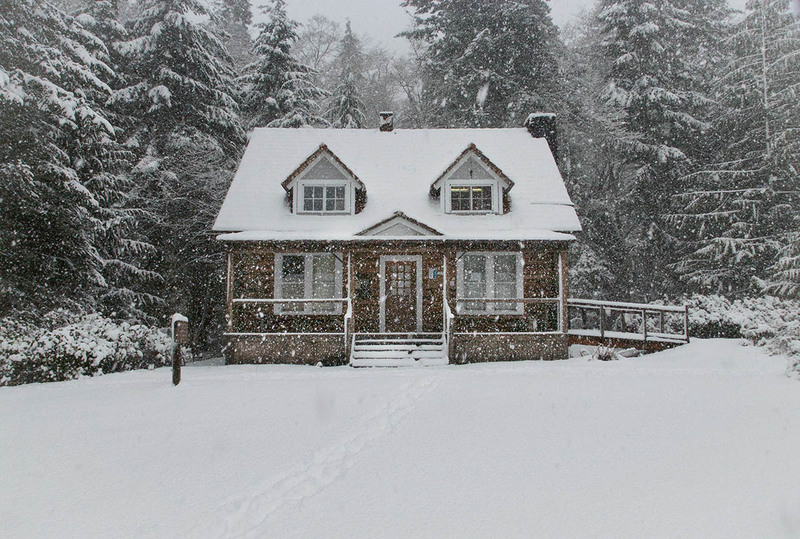 There are plenty of reasons to buy a home in the winter time. For starters, January and February account for only about 6% of sales for existing homes. Fewer people are selling homes, which typically gives homebuyers an advantage. As with most things, however, are a few disadvantages, too, but with a little forethought and expert realtor guidance, buying a home in the winter time can yield many happy returns! Let’s look at the complete picture. There are more advantages than disadvantages to buying a home in the winter time, so let’s start by accentuating the positive! While it is true that there are fewer homes on the market in the winter, there are also fewer homebuyers, which means less competition for you. Fewer bidding wars, more motivated sellers means you are more likely to get a lower price and better concessions than in the spring and summer buying frenzies. In addition, people associated with the real estate market like realtors (naturally), title companies, inspectors, attorneys, and movers are less busy than other times of the year. So you can close more quickly, move in more quickly, and get more attention than you might at other times. And it is easier to know exactly what you are getting into when you buy a home in the wintertime. You will immediately know how a home handles harsh weather. Walk into a frigid home, but the thermostat is set to 75? You know there may be drafts and other problems. You can discover problems like ice dams and frozen pipes in the wintertime when you have an inspection done. It is also a good time to have a draft test performed, as drafts are easier to detect in cold weather than warm weather. The advantage of fewer homebuyers connects to the disadvantage of fewer home on the market. You don’t want to end up with buyers’ remorse, so first and foremost–don’t settle just because you are getting a lower price and less hassle! Of course, to go look at homes, you will have to get out in some nasty weather. And the weather can cause delays for showings, inspections, and closings. 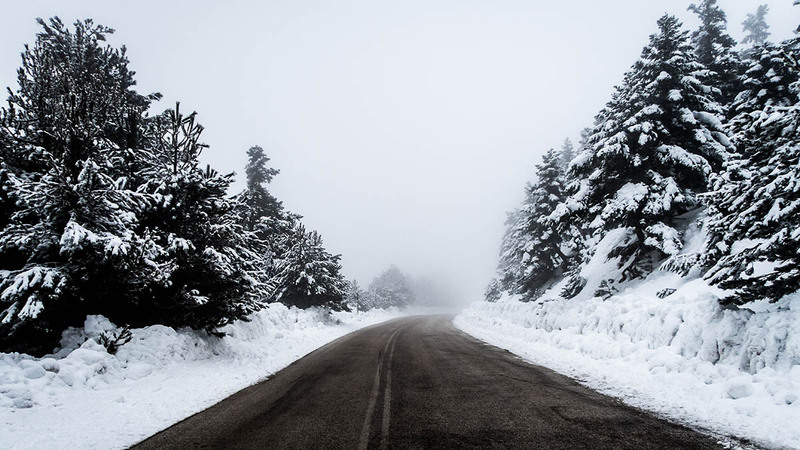 There could be some problems lurking under the snow since you won’t be able to see things like the condition of yard, landscaping, and concrete. The shorter days this time of year can also mean you don’t get to see the home in the daylight, which will illuminate interior issues like cracks in the walls and ceilings, not to mention what it will look like on a sunny day. To avoid that buyers’ remorse or losing a home you really want, there are some common mistakes you should avoid. As mentioned above, don’t settle! If you’ve seen every home on the market in your price range and your feelings are just “meh,” then you may want to wait until more homes join the market. On the other hand, if you love the home, don’t ignore your realtor’s advice during negotiation. A common mistake among homebuyers in the winter market is to think sellers are desperate and to offer an insultingly low price and insist on concessions they might not otherwise ask for, like a full remodel. If you make a seller angry, they will not work with you, and there goes your dream home. Most importantly, don’t forget about doing your due diligence. Just because you are eager to close and move into your new home, doesn’t mean you should forget about the inspection and appraisal process. Even if your lending program doesn’t require these items, neglecting to do them could lead to expensive headaches later. So hire that real estate attorney, schedule your inspector, request crime and utility usage reports, tour local schools, and make sure you are happy with what you are getting into. With due diligence, a heavy coat, thick boots, snow tires, and my advice, you will be sure to find a home that you and your family will love this winter. And come spring time, when your friends and family are running themselves ragged looking for a new home, you will be under the shade of that big tree that looked so bare a few months before, surrounded by flowers, sipping lemonade in your hammock, drowsily watching your kids play on the lawn.